German magazine saw it on the road. Looks pretty sweet to me... almost makes me want to go hit the trails too! Are you kidding me? No skid plate, under engine pipe, looks like still 17" wheels and the low front fender. 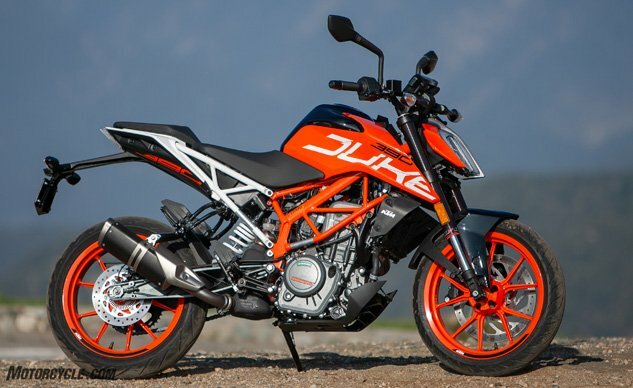 What part of this is an improvement over a standard 390 Duke? duke200, varroa, Miguel Ferro and 1 others like this. Last edited by Sbest; 04-11-2019 at 11:11 PM. My answer was: "You know your Africa Twin is not a dirt bike, right?" 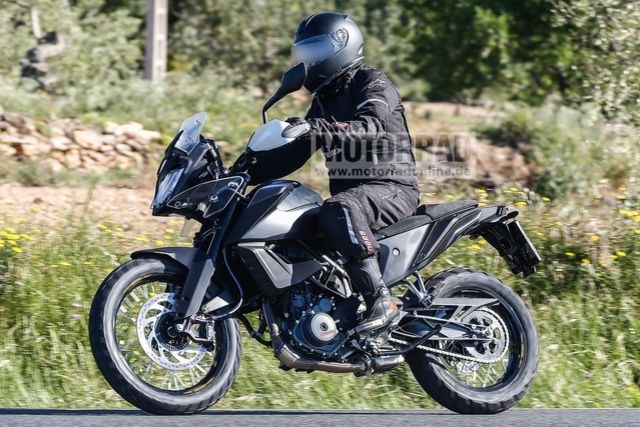 Ι don't think KTM will make a bad 390 adventure bike. After all its a prototype the production will be ok. I have faith you will be right. They have a good finger on the pulse. Look what they did with the Duke. At it's heart it was an Indian bike. The quality control, handling, power delivery, styling all come up to what we expect from KTM. 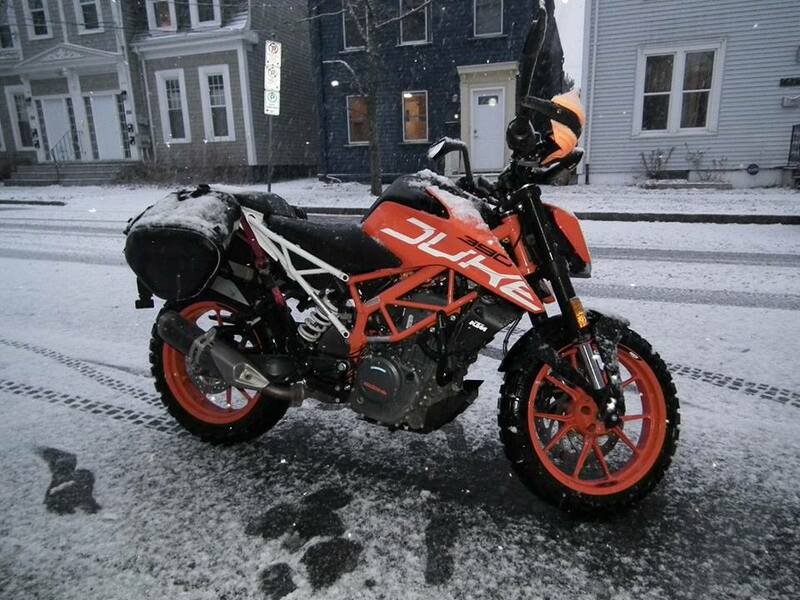 I expect the 390 Adventure will too. The quality control, ... all come up to what we expect from KTM. In my experience of working on the bike I would have to disagree with this. 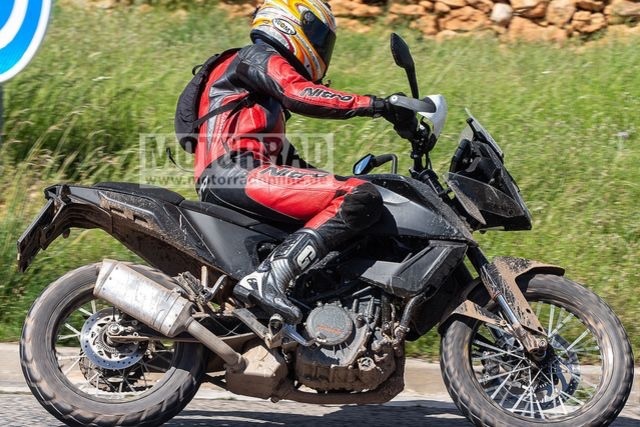 Although perhaps it’s true of the 2019 bikes given a suggestion on here recently that KTM have moved valve check to second service because of improved quality control.